Measurements are used in a variety of ways, from deciding how much of a certain ingredient to put into a recipe to calculating the distance between two geographic locations. An important measurement in healthcare is a key performance indicator (KPI), which is designed to measure the progress of strategic goals of a hospital or physician practice. KPIs enable healthcare organizations to analyze real-time data to provide insight into their clinical, operational and financial performance. They signal to providers to drill down into data to identify and eliminate root causes for poor performance and make proactive decisions accordingly. 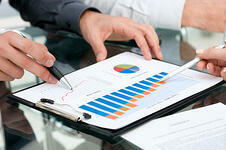 In order for them to be effective, KPIs should be specific, achievable, measurable, actionable and relevant. 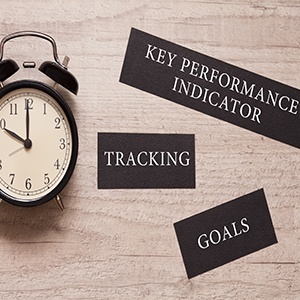 Whether healthcare KPIs for your organization include average length of stay, patient satisfaction numbers, number of days in AR, or other data points, there's a chance you're not using key performance indicators for the highest value.